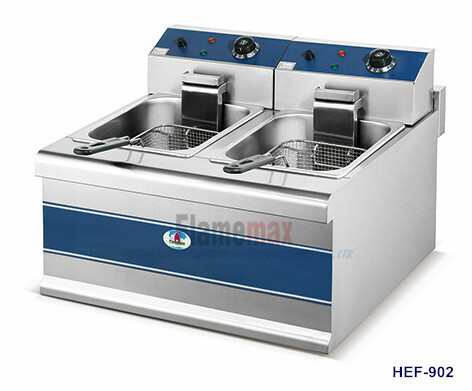 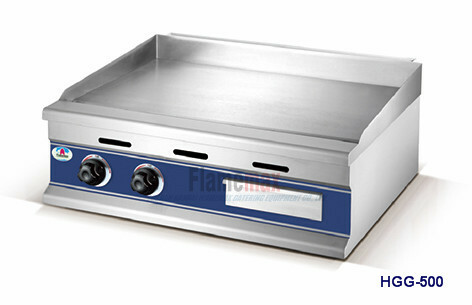 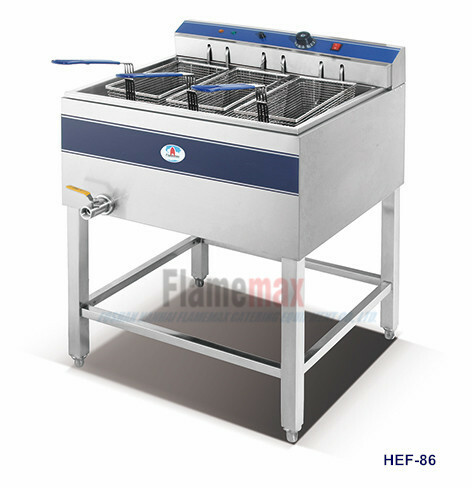 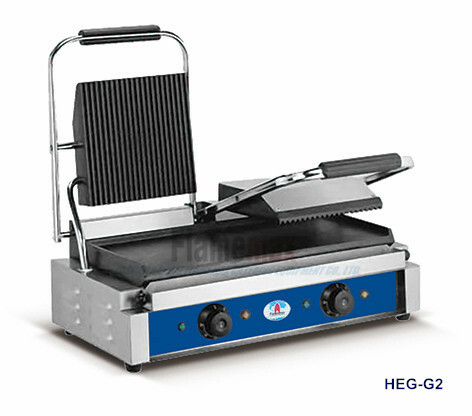 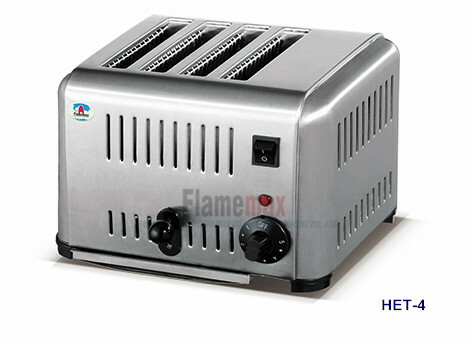 Flamemax - China Foshan Nanhai Flamemax Catering Equipment Co., Ltd.
As one of the peak supplier of kitchen equipment manufacturer in China, Flamemax, always focus on controlling the quality of our independent producing product. 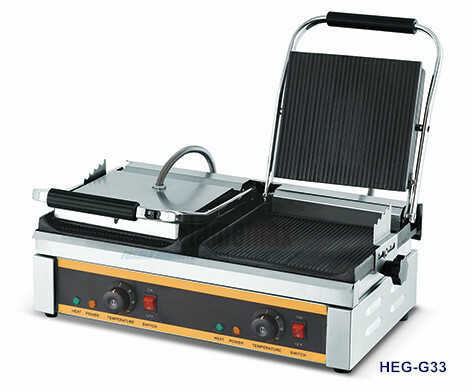 In order to satisfied diversified request from different client from various countries, we do a lot of effort to deep in developing our own manufacturing technology and bring our superiority into full play.We are at the forefront of our industry because we manufacture top quality products that outperform any other product in China in terms of durability, elegance, versatility, functionality, ergnonomics and long term value for money. 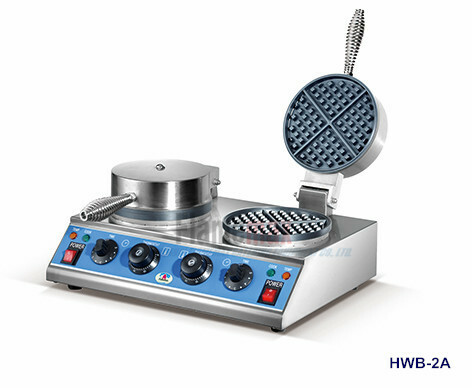 We are not just saying, we can bring the truth just in front of you! 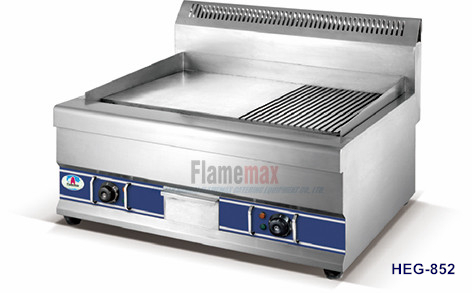 selection of commercial ranges to meet any of your cooking needs. 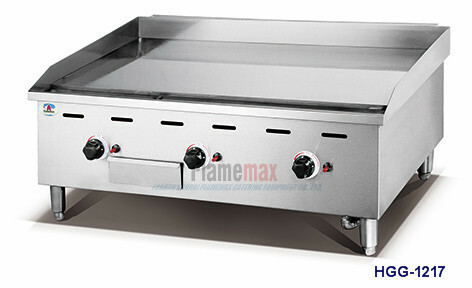 countertop to heavy duty ranges.. 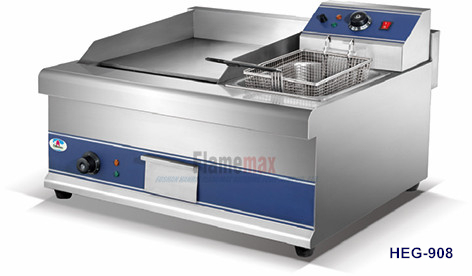 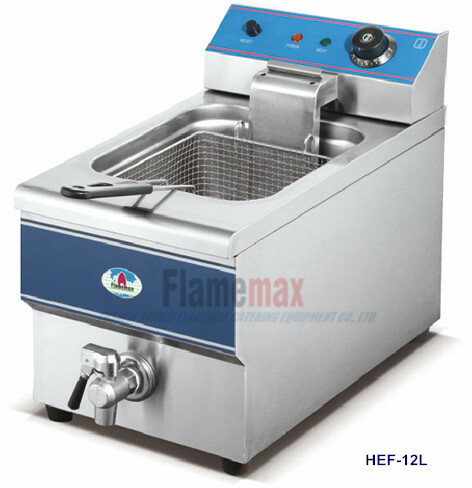 These commercial fryers are perfect for making your most popular fried food menu items. 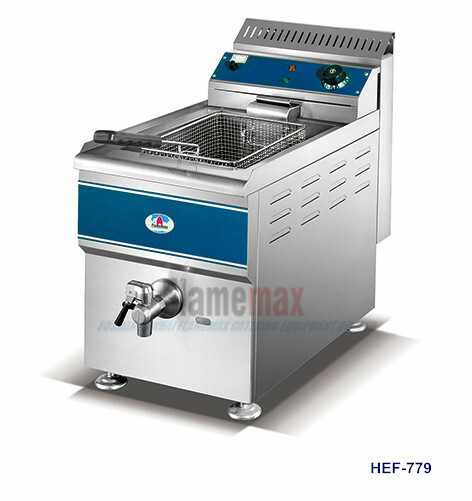 establishment&rsquo;s utility setup, you can pick a gas or electric grill. 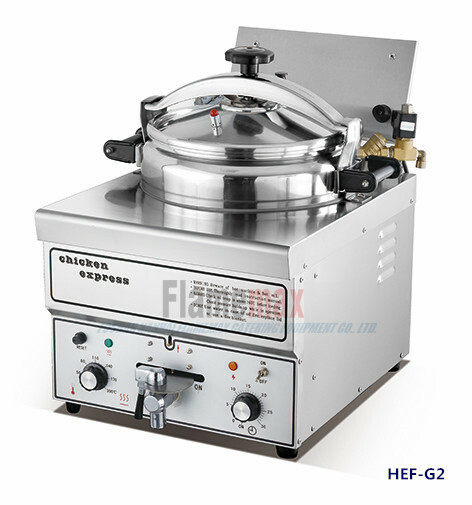 or specialty restaurant.We believed you will find what you need to make perfect snack food!